The Royal Australian Air Force is one of the world's oldest air forces, and Australia has a proud history of contributing combat units or aircrew to military campaigns globally. 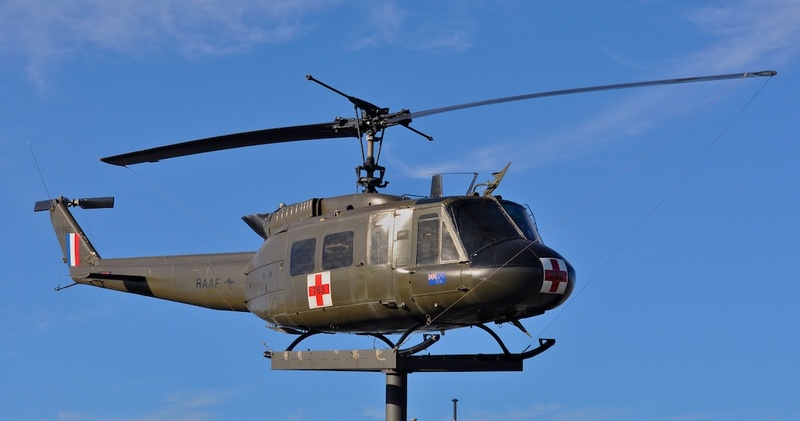 Australian aircrew and RAAF units participated in major European, North African and Pacific theatre campaigns, the Korean War, the Vietnam conflict, and most recently the OEF and OIF campaigns. This webpage indexes articles or papers on the APA site which have a historical focus. Barnes Wallis' 22,000 lb Grand Slam bunker busting munition preserved at RAF Coningsby, September 2002 (Image © 2002 - 2012 Perry Beor). The EMW Wasserfall W-10 Surface to Air Missile narrowly missed out on operational use. It would have had a devastating impact on the Allied Combined Bomber Offensive in 1944-45. 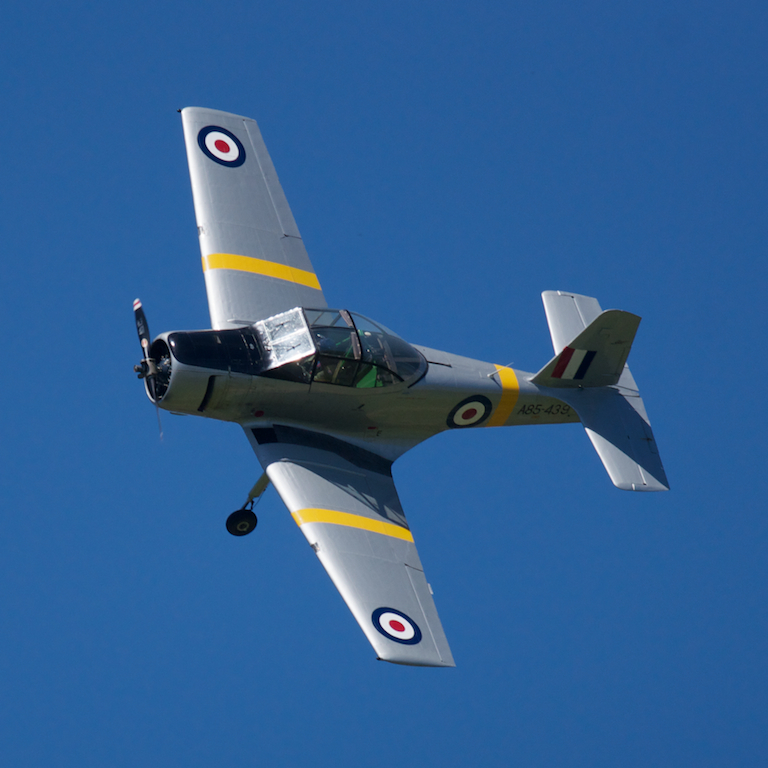 RAAF Museum Historic Flight Winjeel A85-439 captured over the Sandown Racecourse during a low altitude aerobatic display in November, 2012. UH-1D Iroquois at the Dandenong RSL, Victoria, Australia (Image © 2011 Carlo Kopp; Sekor C 45 mm f/2.8N + Fotodiox Pro adaptor / D90). 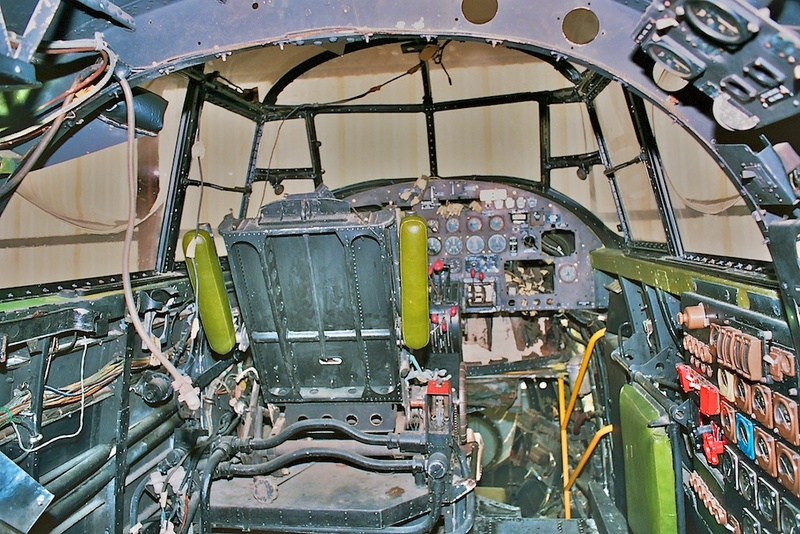 Cockpit of AVRO Lancaster B.VIIFE NX622 under restoration at Bull Creek, Western Australia, circa 1993 (Image © 2011 Carlo Kopp; Pentax SF7). 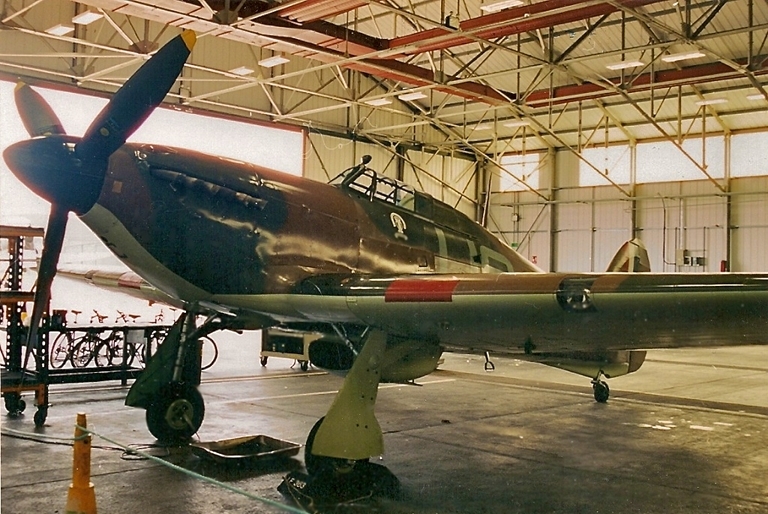 Above, below: Hurricane IIc LF363 and Spitfire IIa P7350 at the Battle of Britain Memorial Flight Hangar, RAF Coningsby, September 2002. 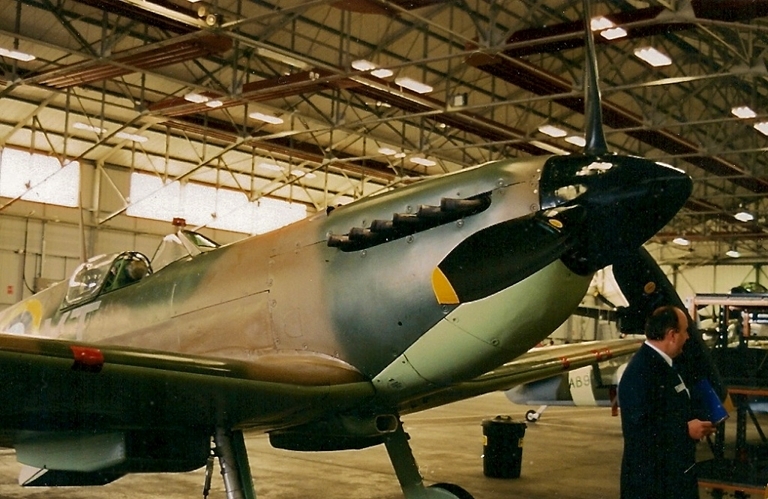 Both types played a prominent role in the Battle of Britain (Images © 2002 - 2012 Perry Beor). 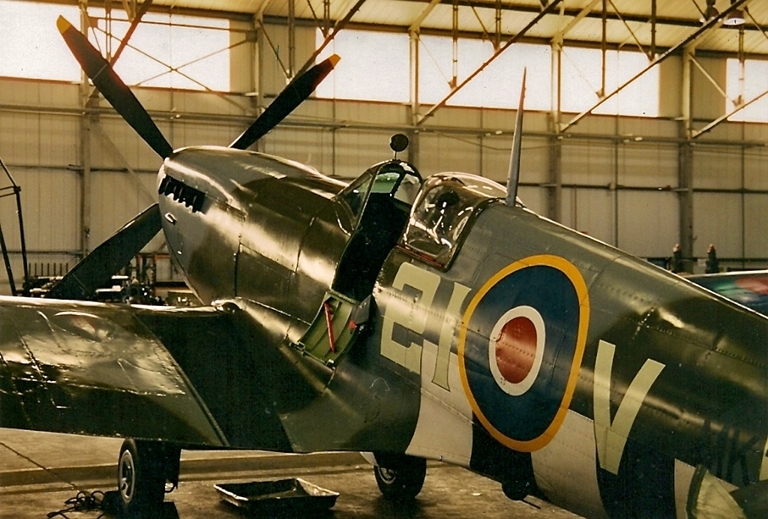 Above, below: Spitfire LFIX MK356 and Spitfire PRXIX PS915 at the Battle of Britain Memorial Flight Hangar, RAF Coningsby, September 2002. 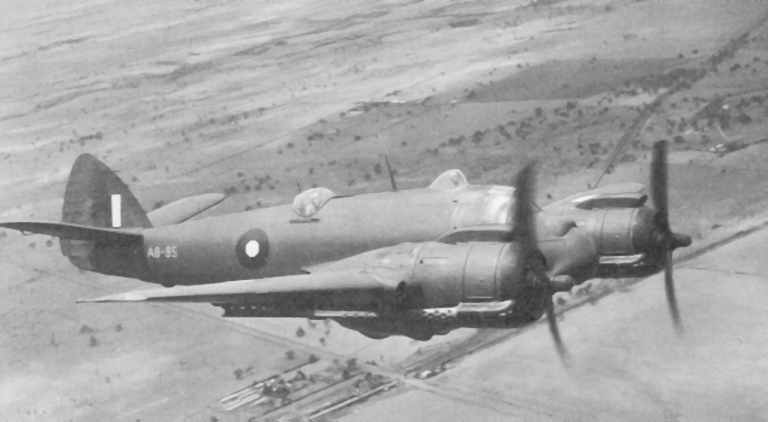 The LFIX was a low altitude tactical variant used extensively for interdiction during the latter phase of WW2, while the PRXIX was a specialised photo-reconnaissance variant which remained in operational use until 1954 in the Far East. 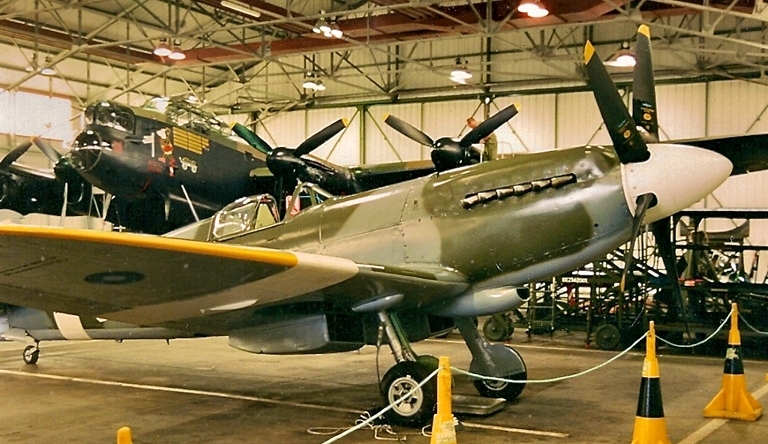 Both aircraft have since been repainted (Images © 2002 - 2012 Perry Beor).